The food bank is supplying a need for the community northeast of Wiarton. 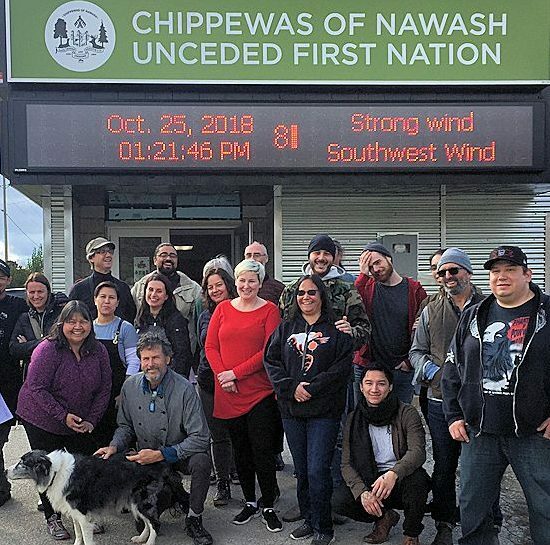 The people that reside at Neyaashinigamiing are isolated from such things as an economic grocery store, as well as job opportunities. The result is that few people have transportation of the financial stability to support their families. This service offers refuge for families and individuals that are struggling to put food on the table. The food bank is open on Thursdays, except for the first Thursday of the month. Beyond the provisions of food there is clothing, quilts and other miscellaneous household items available. 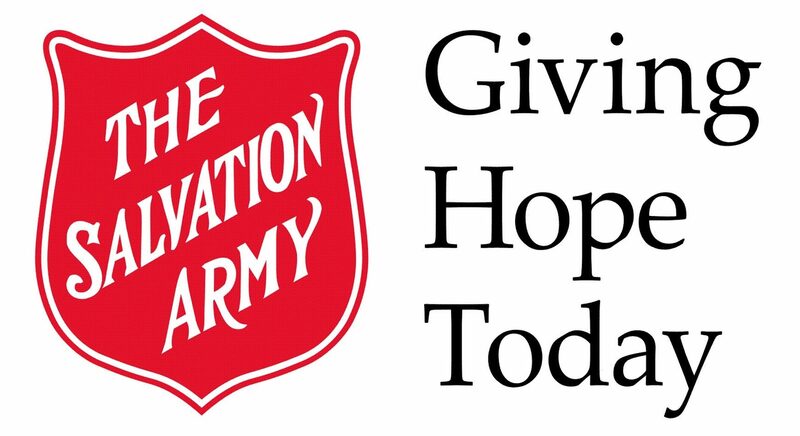 The partnership with The Wiarton Salvation Army also encourages all to connect with all resources (ie. Leap, Family Support Services, etc.) The desire is to work with the current strengths and grow the resources available.